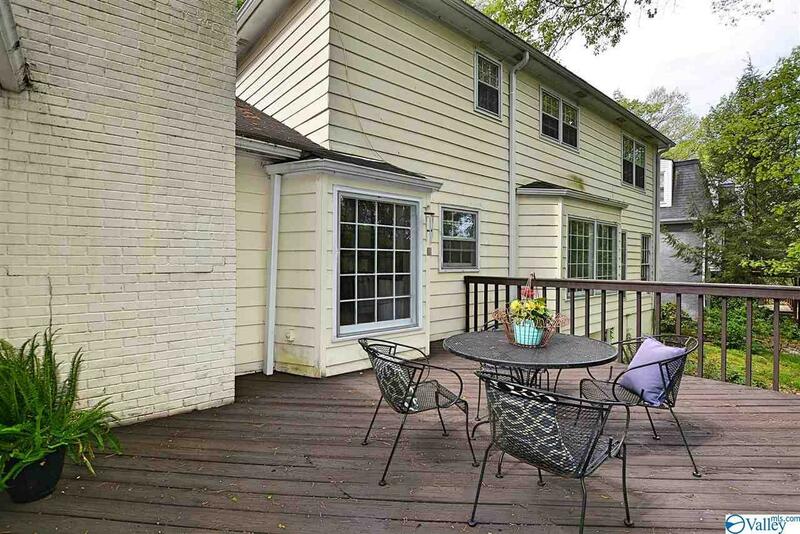 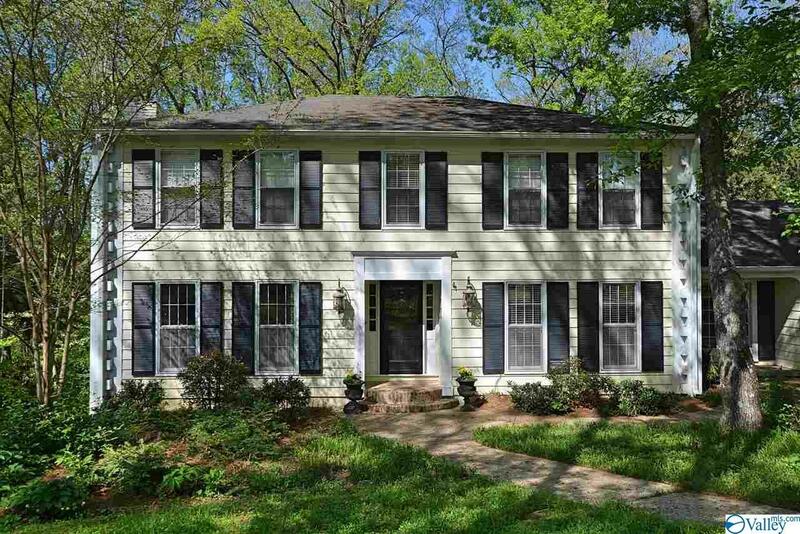 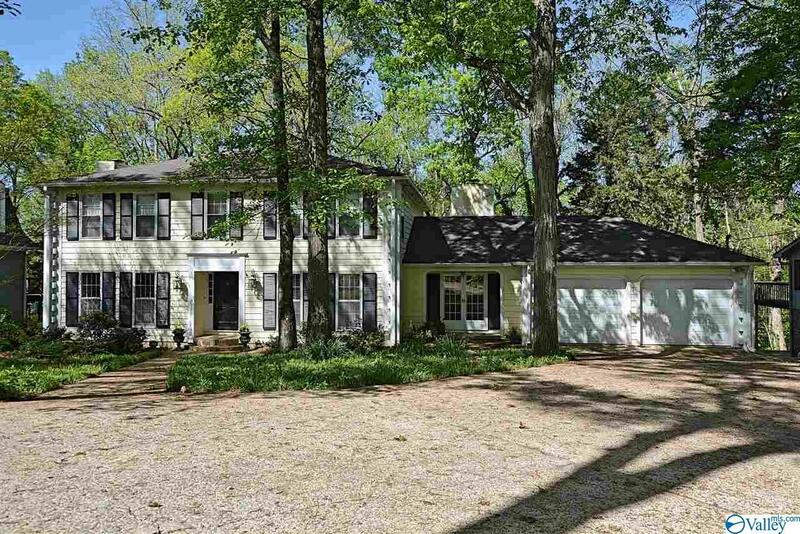 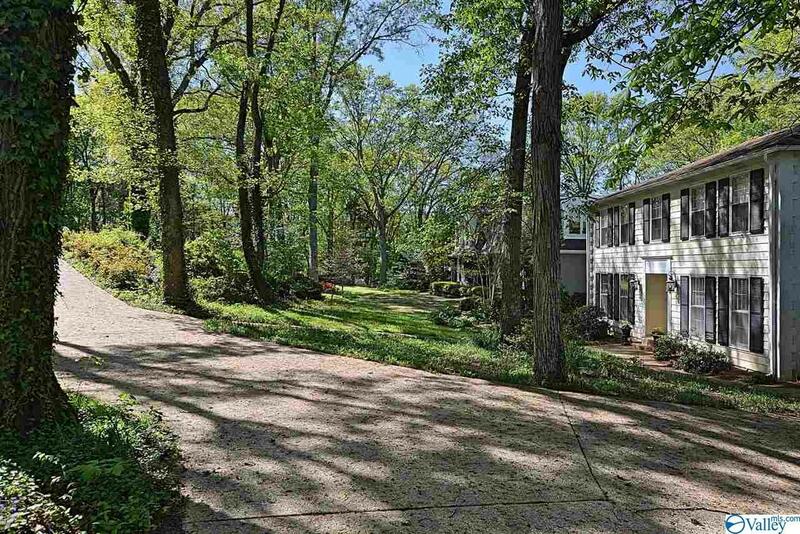 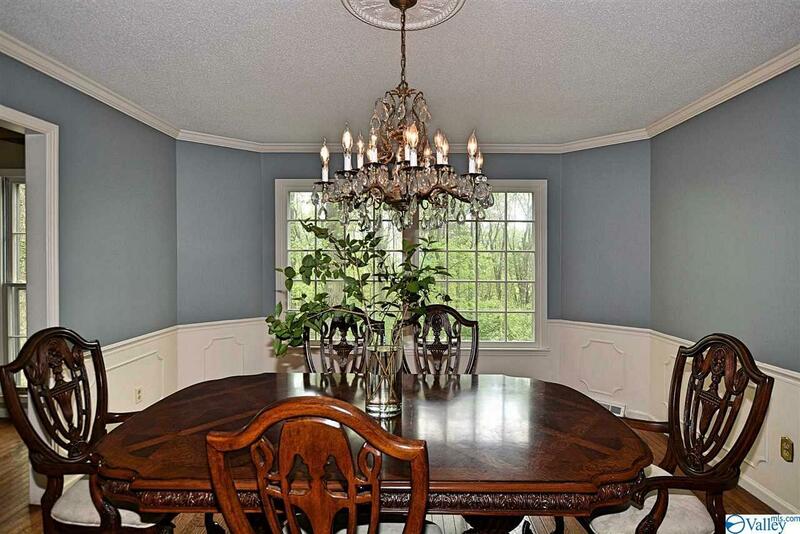 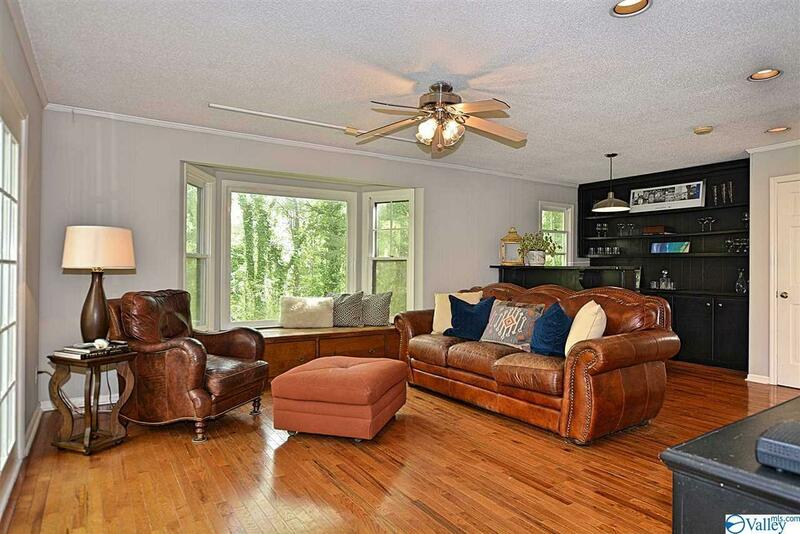 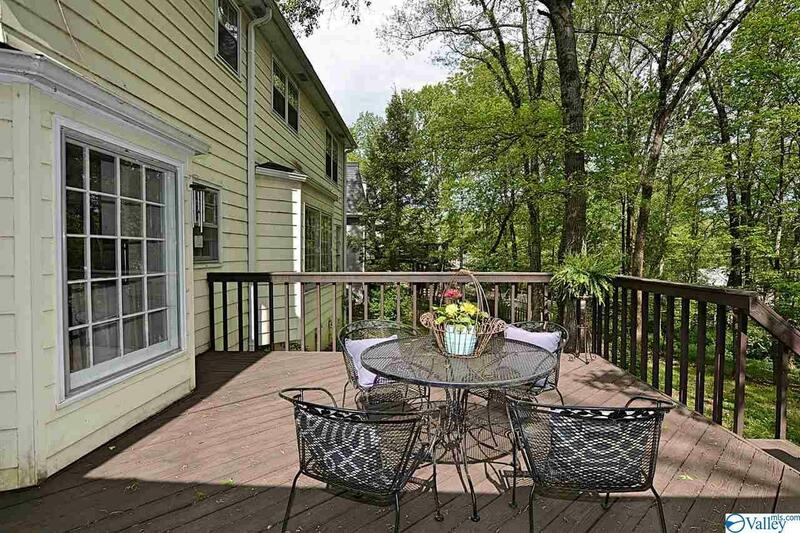 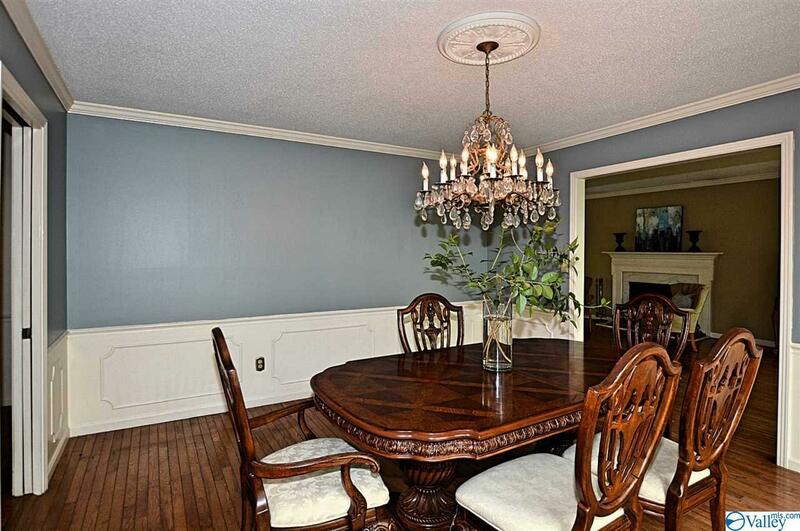 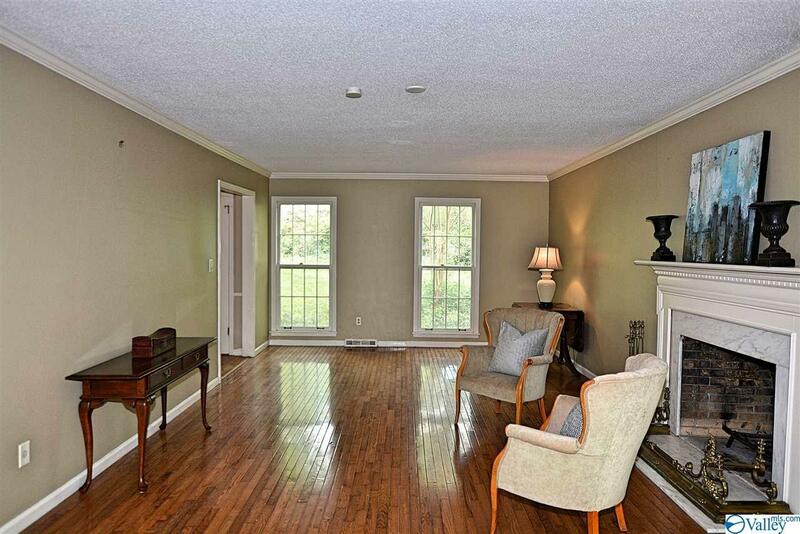 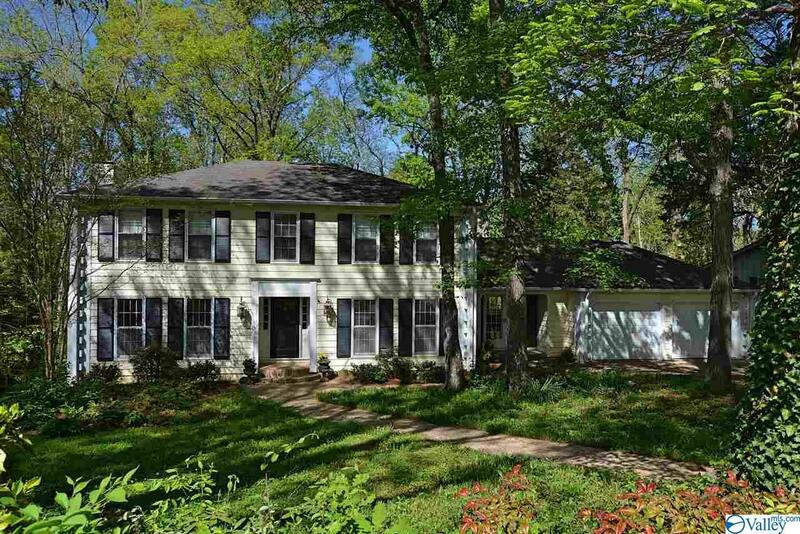 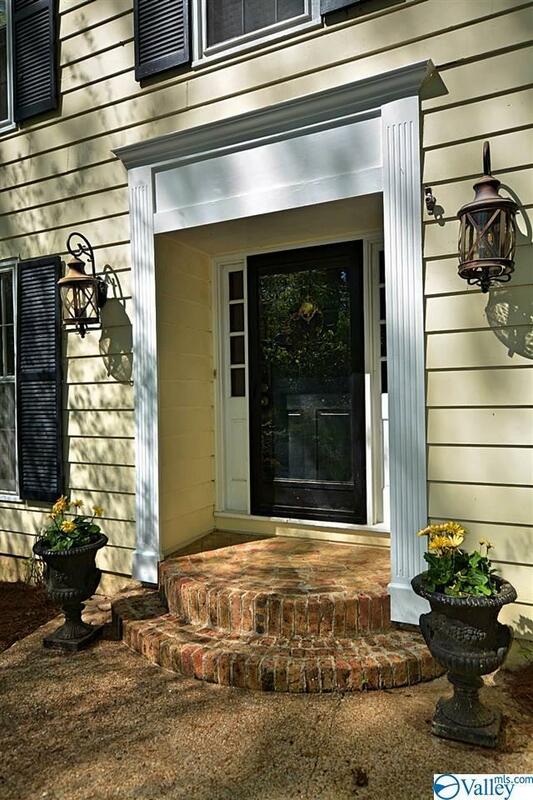 One won't find a lovelier setting for this elegant & inviting 2-story Southern Traditional on 1/2 Acre. Located in the heart of Jones Valley, enjoy prime location minutes from award winning schools, Whole Foods Shopping Area & Revitalized Downtown. 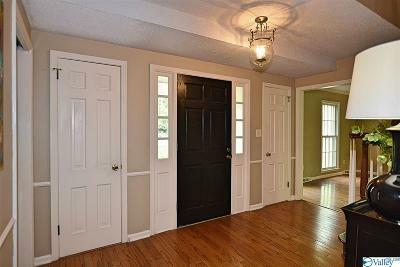 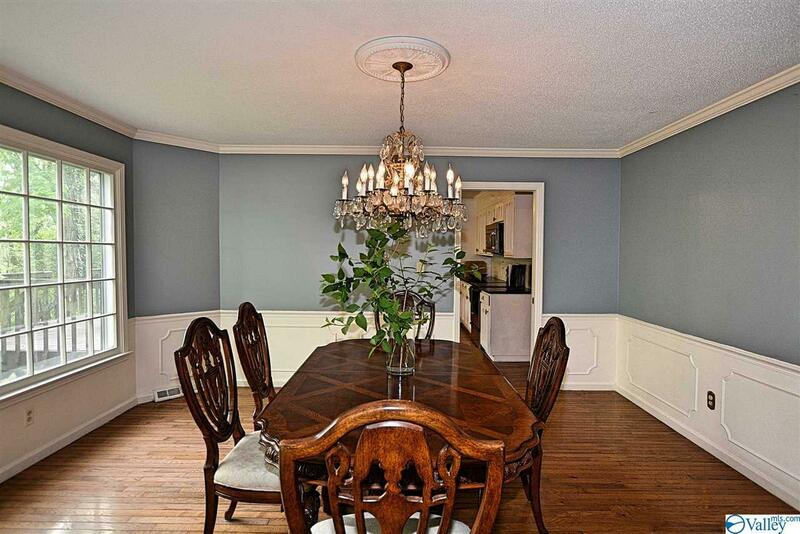 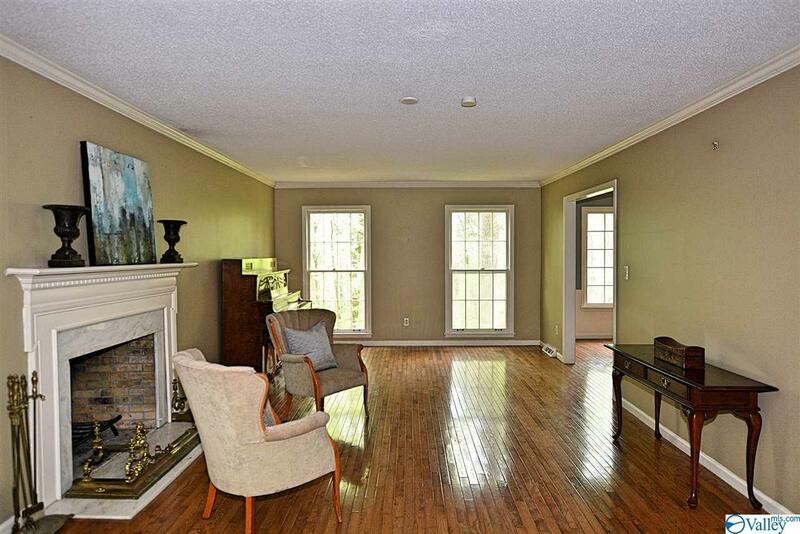 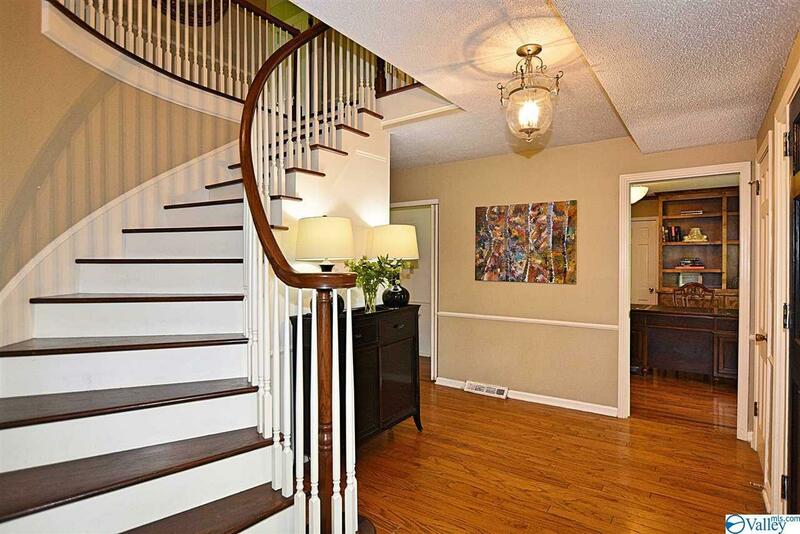 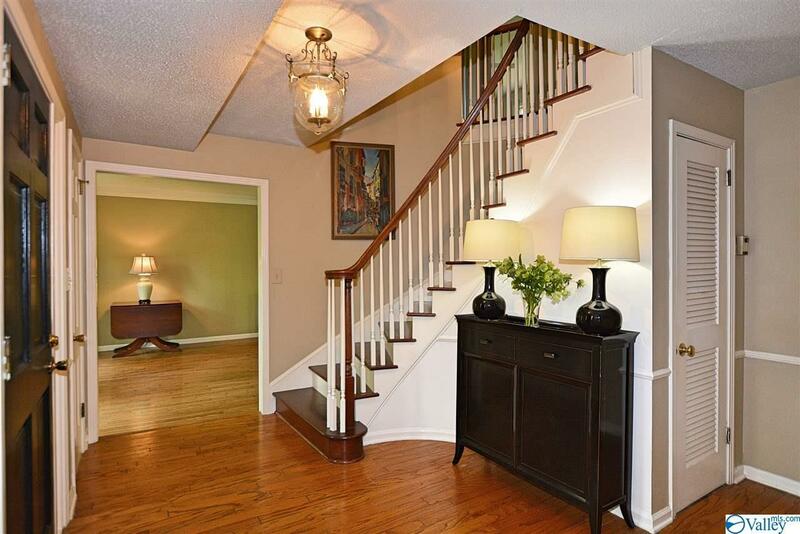 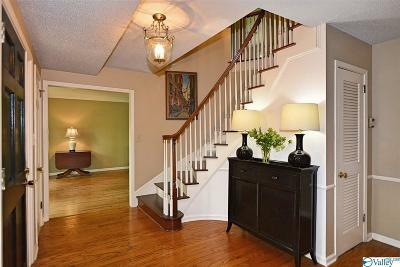 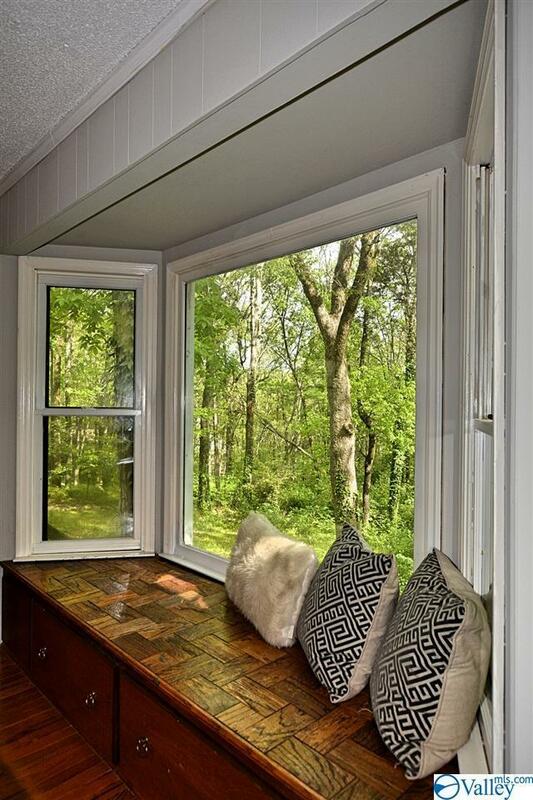 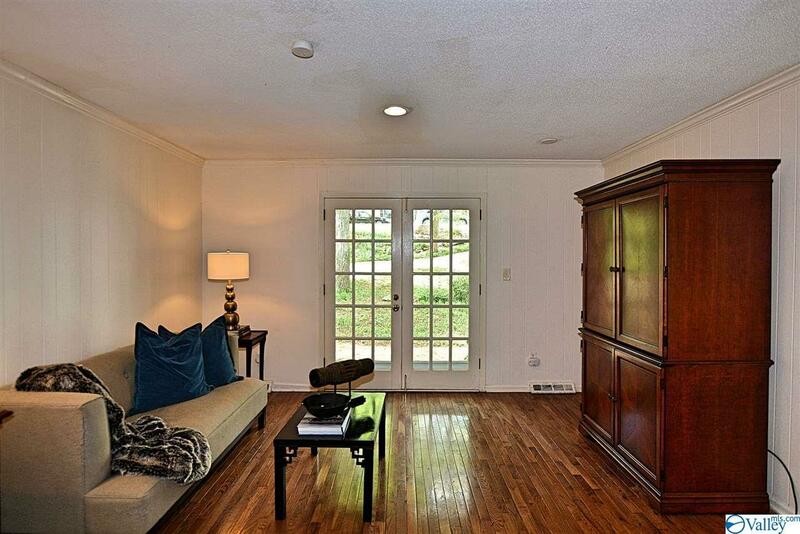 Large Foyer to welcome your guests gives first glimpse of Hardwood floors...t'out entire home. 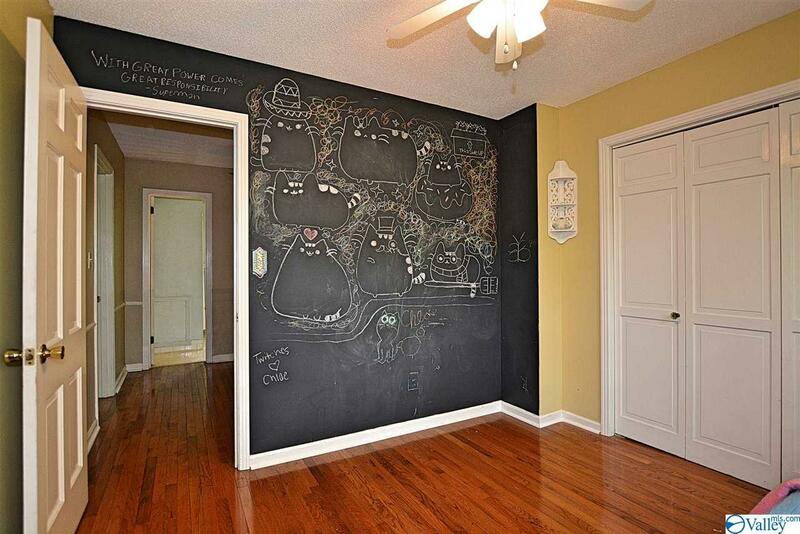 Multiple Living Areas on Main level...Formals, Study, Hearth Rm off Kitchen & Large Family Rm...give everyone a space. 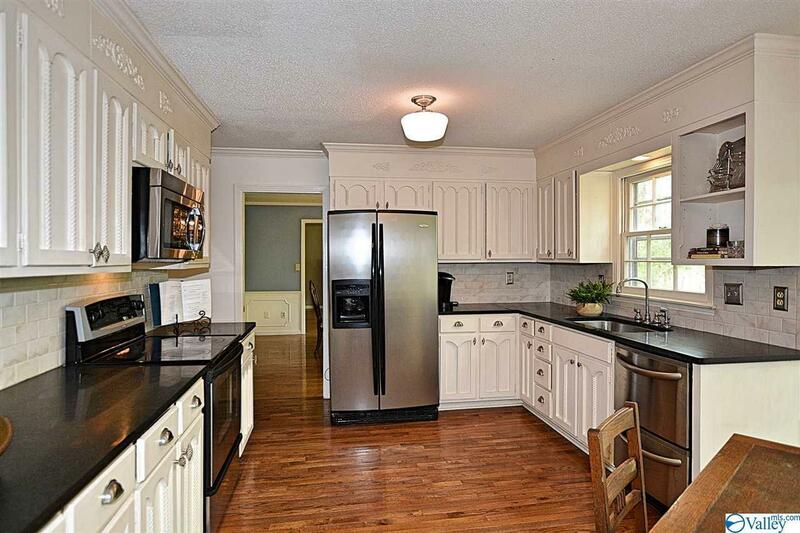 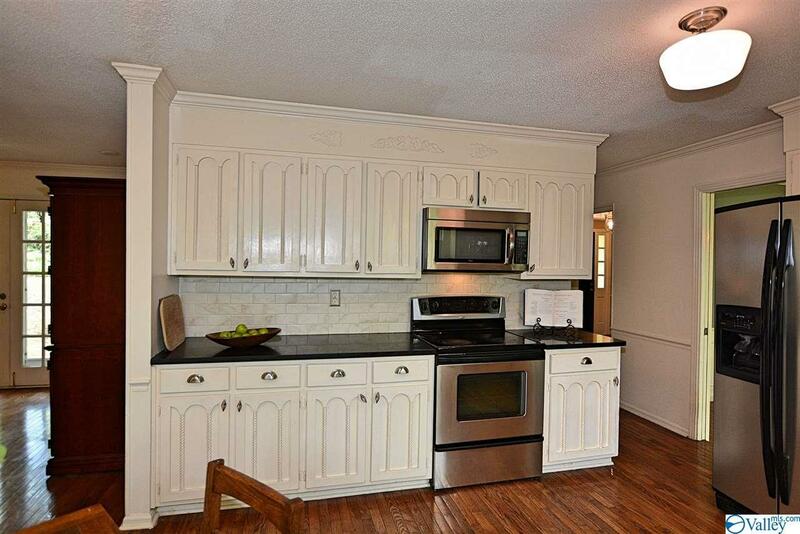 Updated Kitchen w/ Breakfast Rm, Granite, SS Appliances(2 Dishwasher Drawers!) 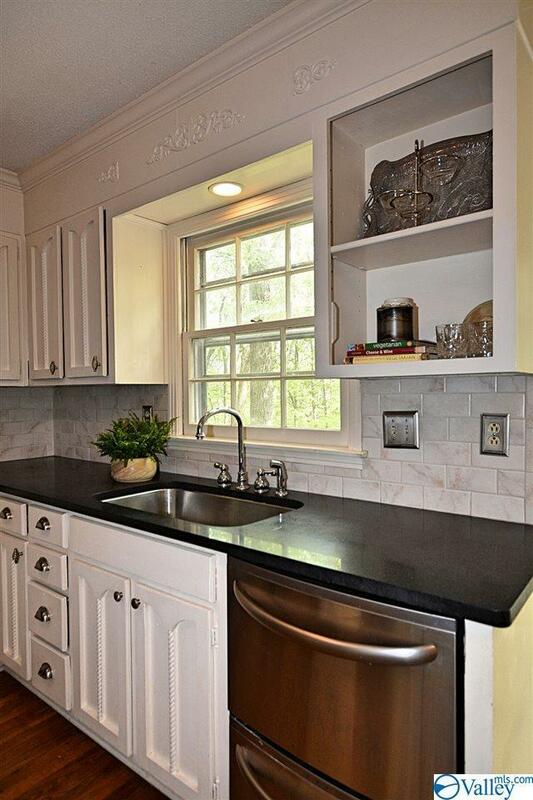 & Subway Tile Backsplash. 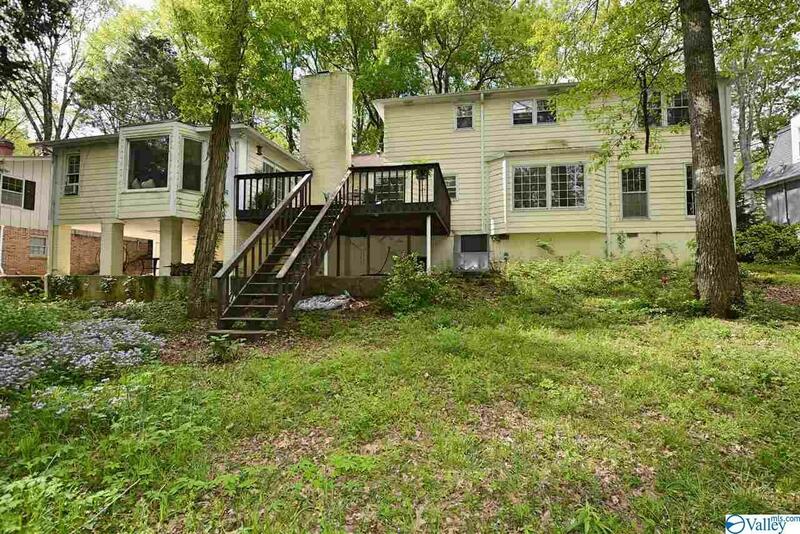 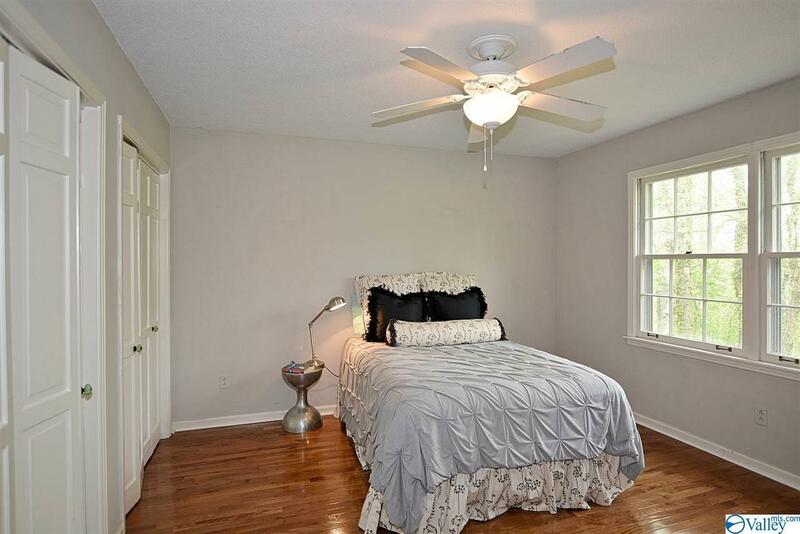 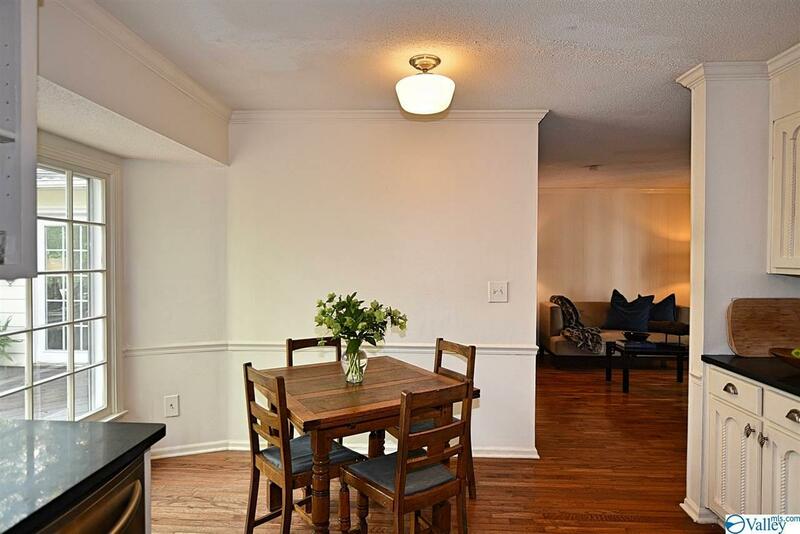 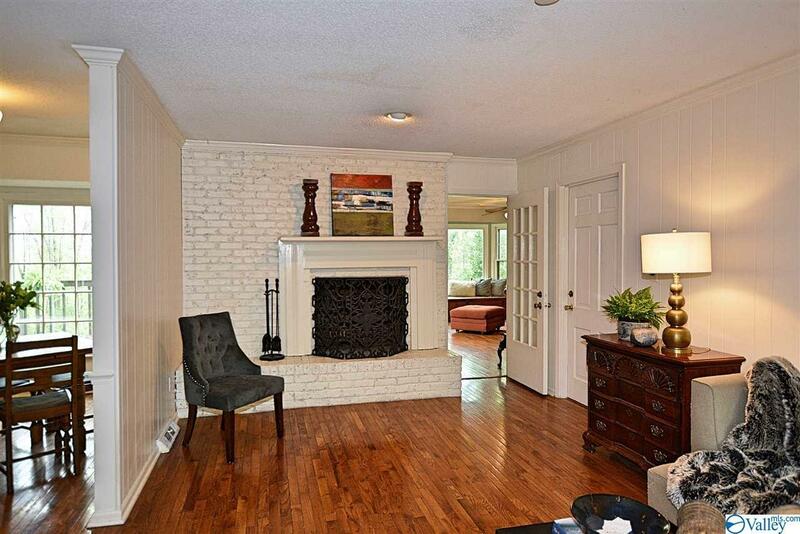 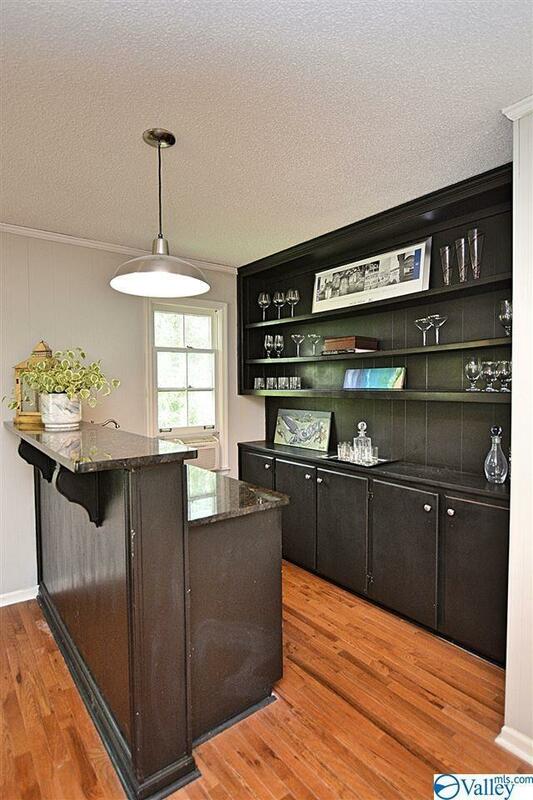 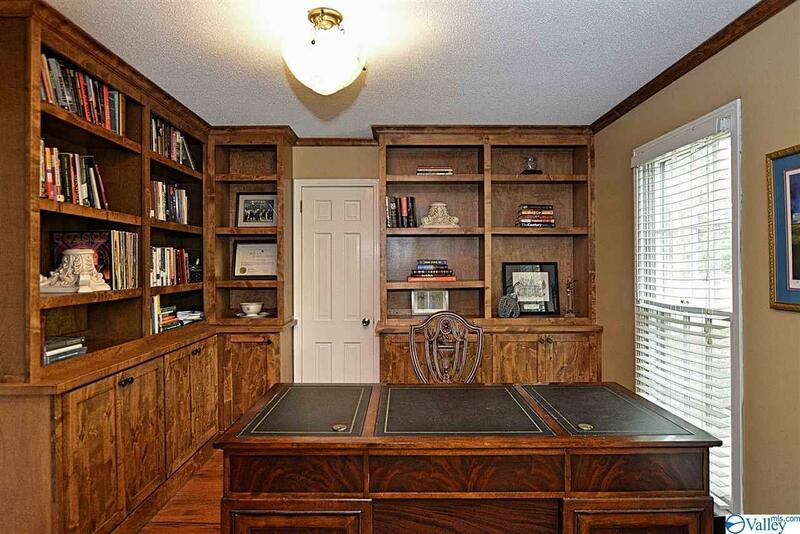 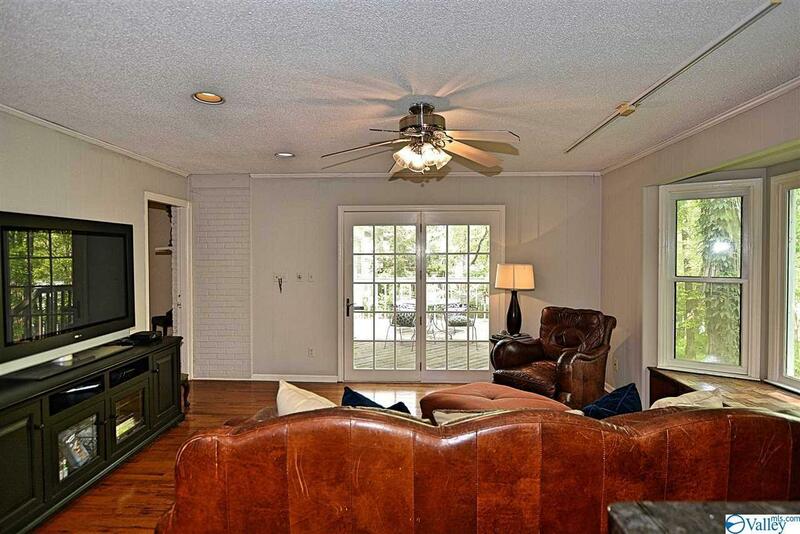 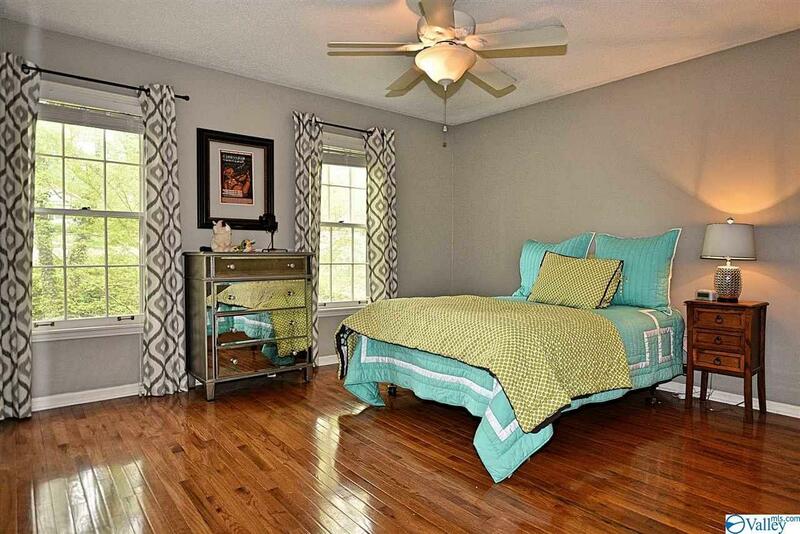 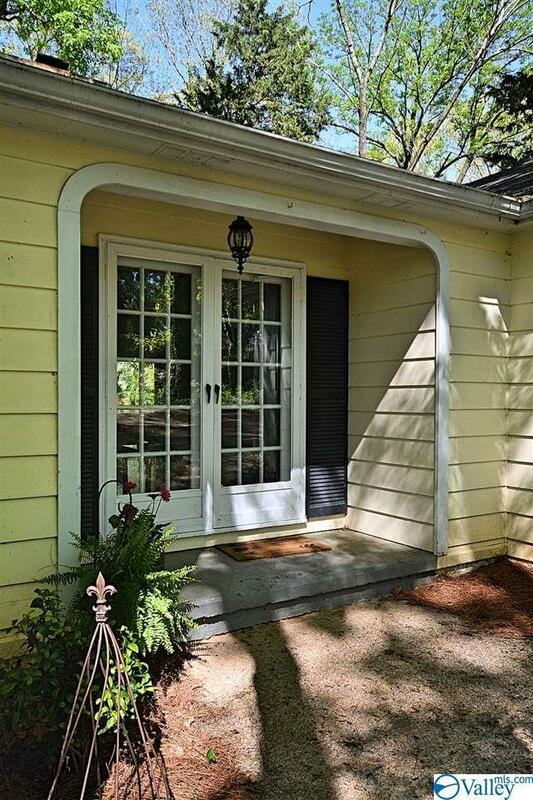 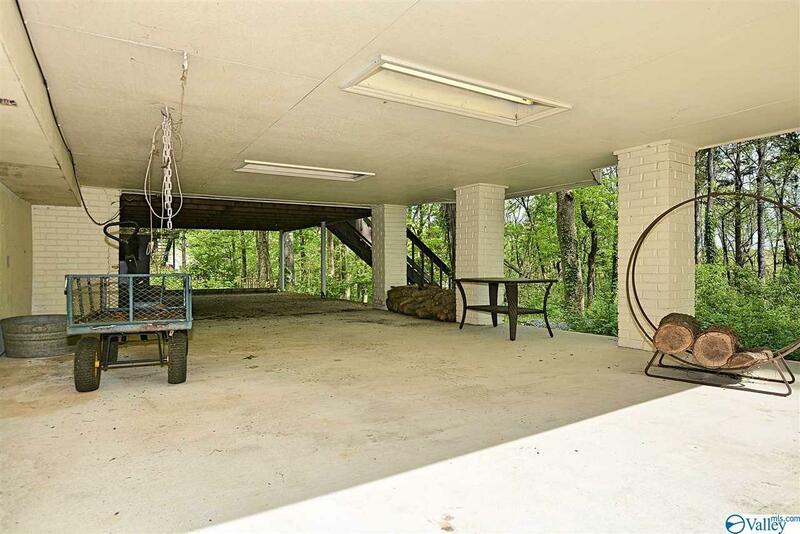 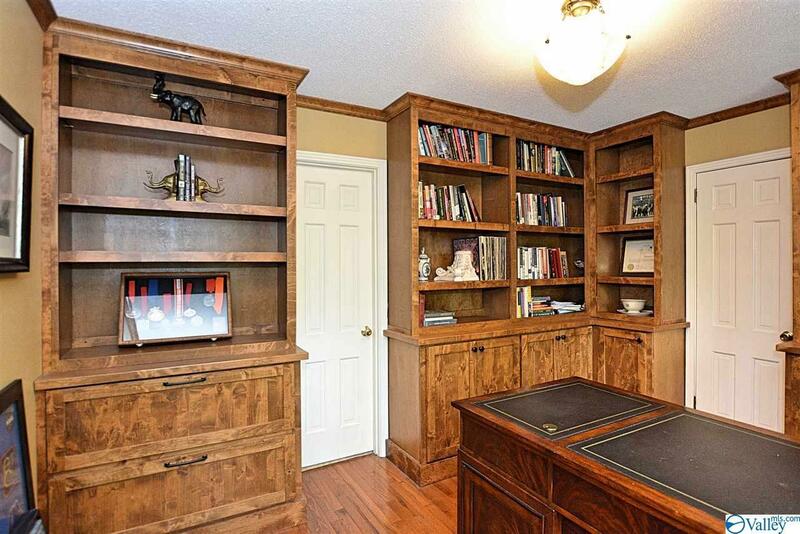 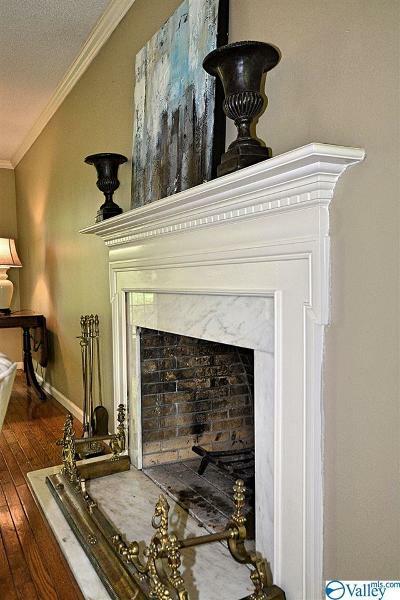 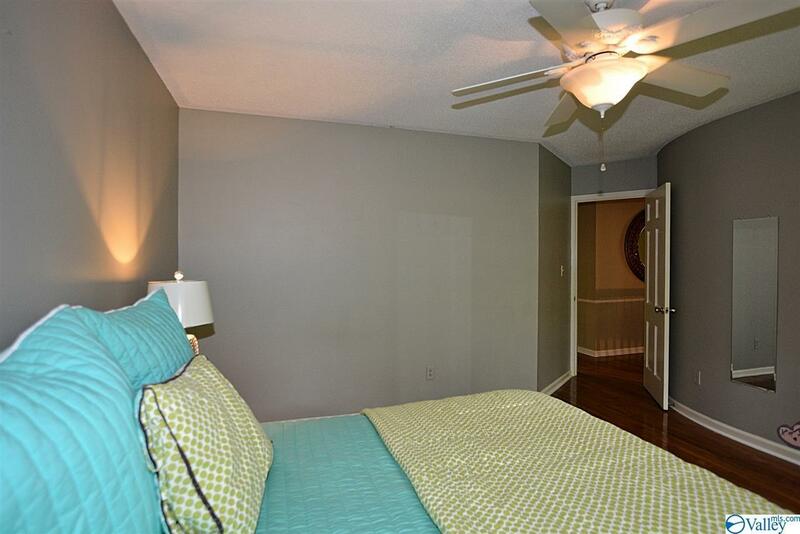 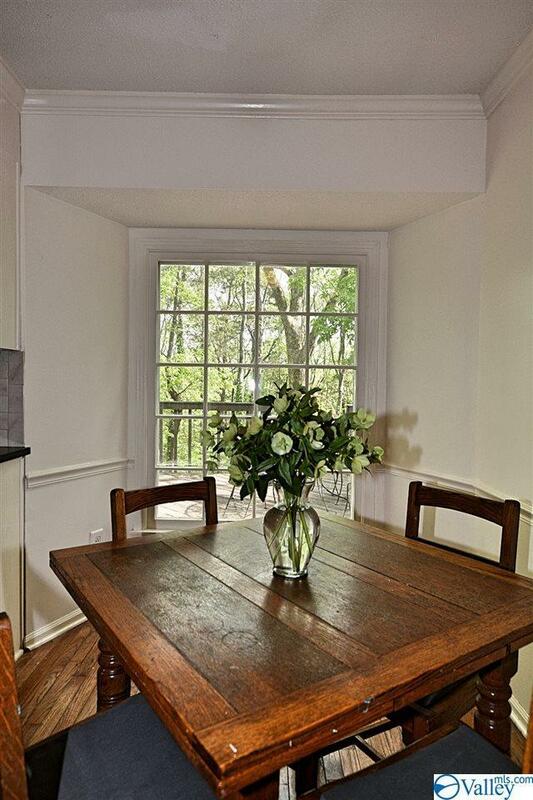 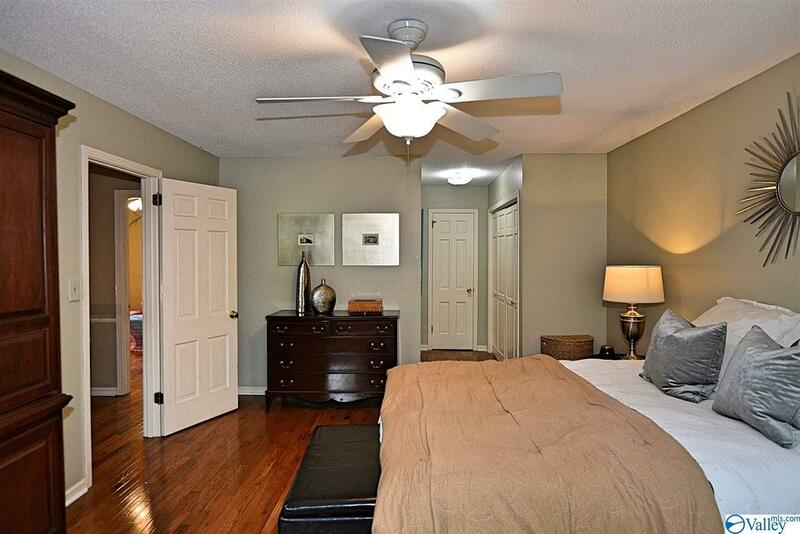 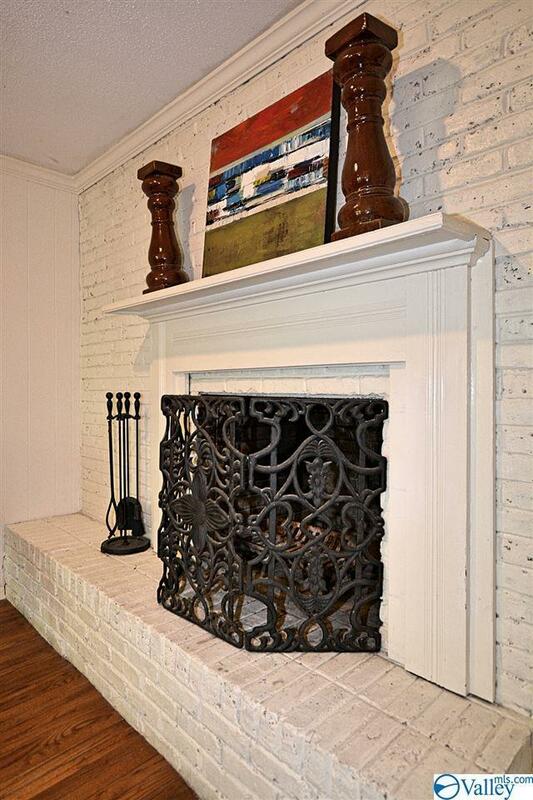 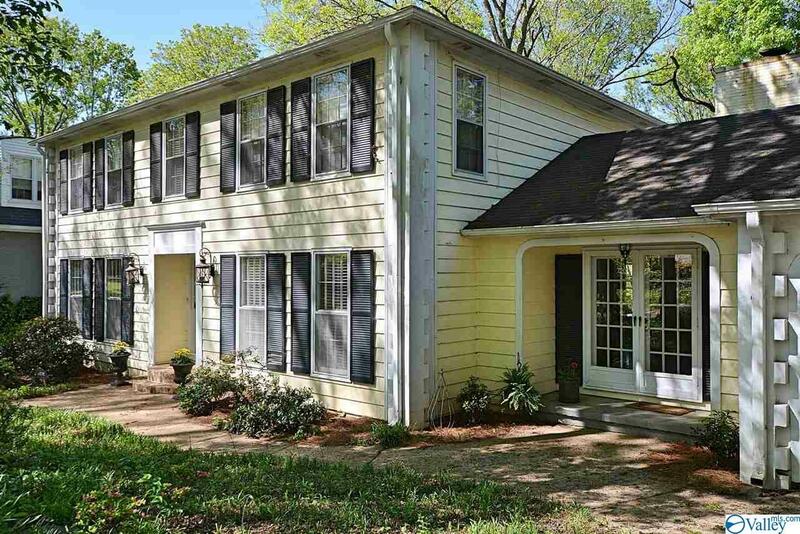 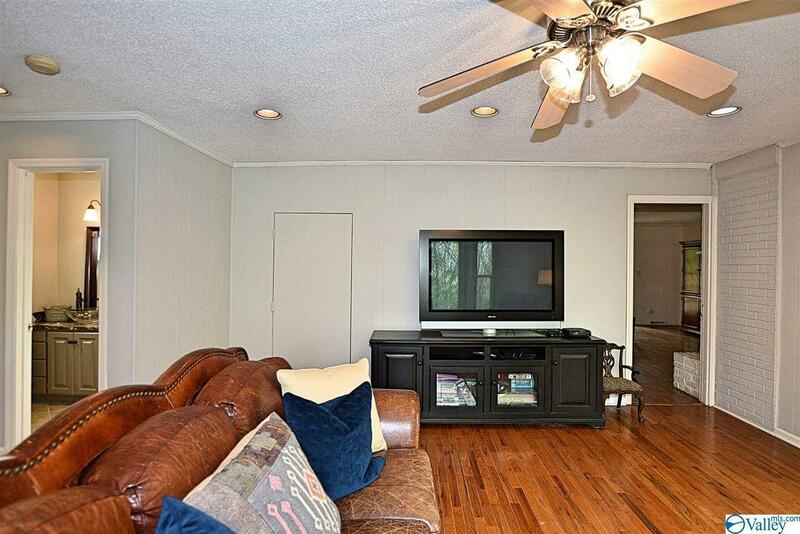 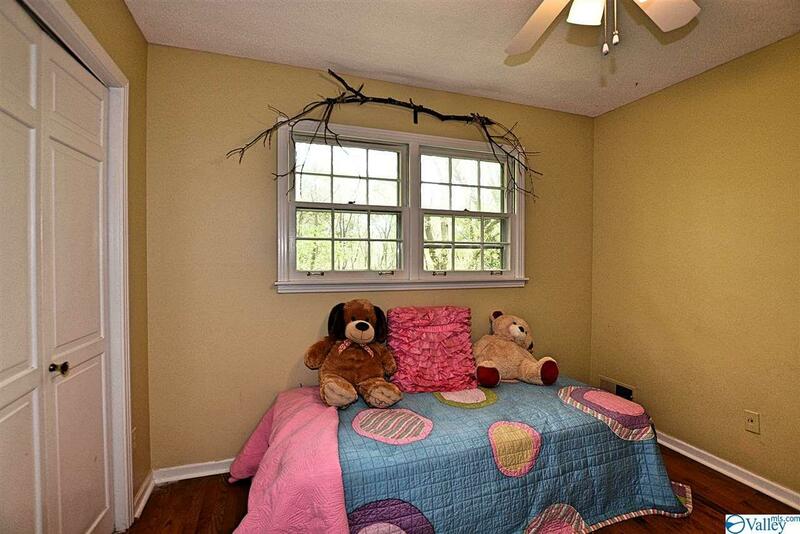 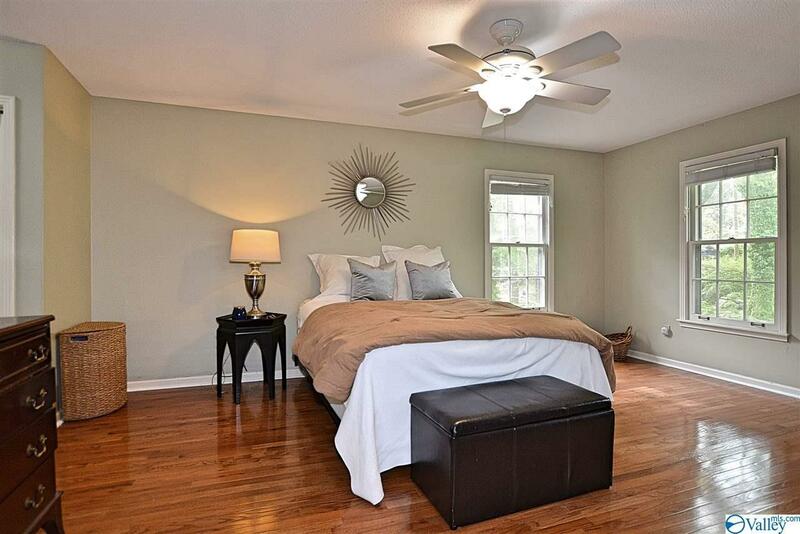 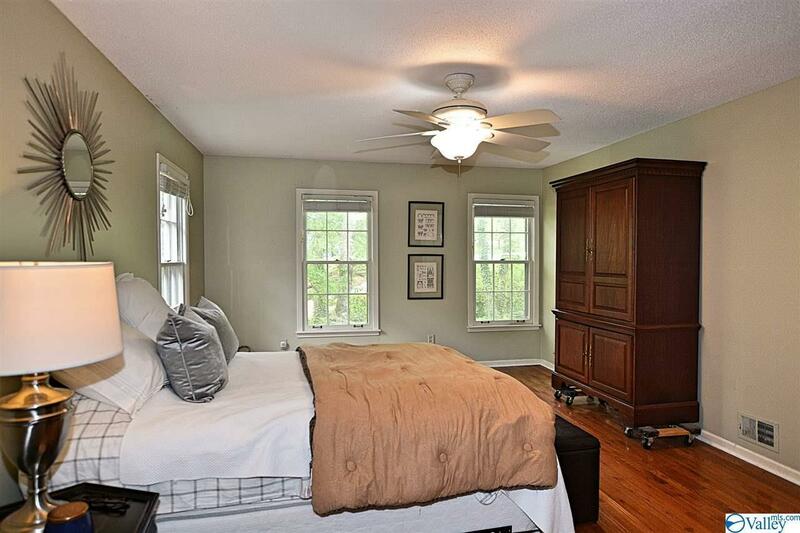 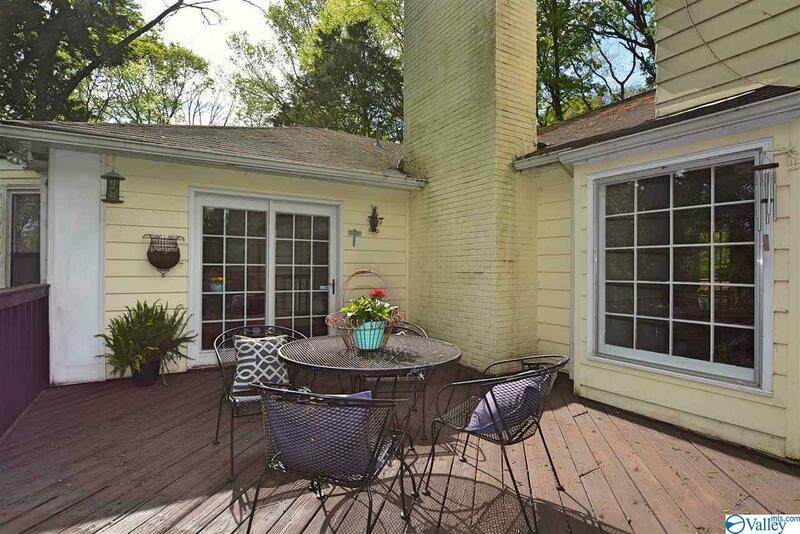 Master +3 BRs all w/ H'woods & great Closet space. 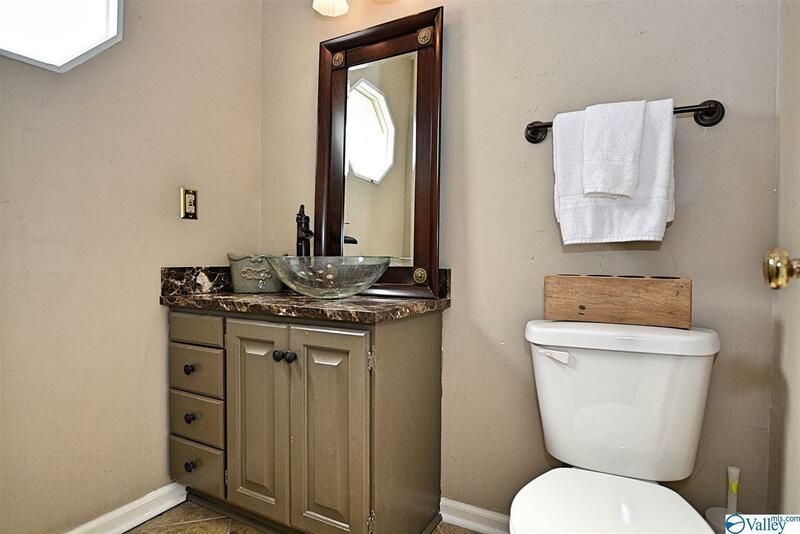 4 Baths! 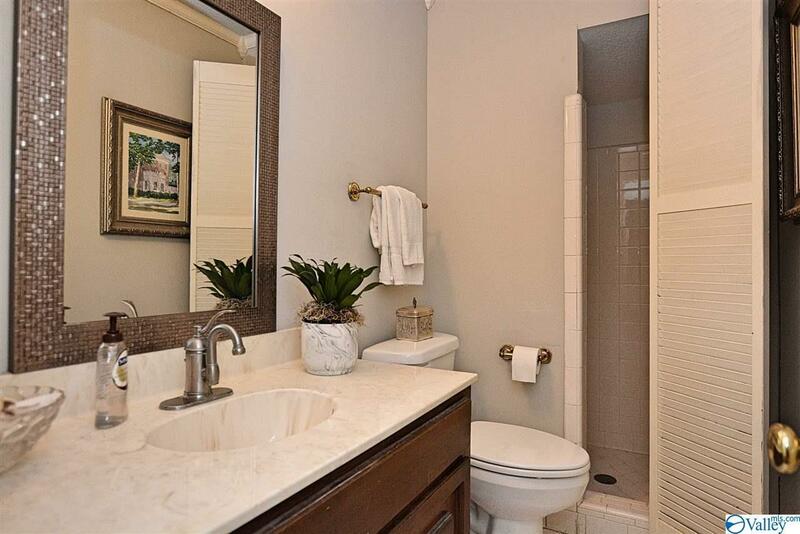 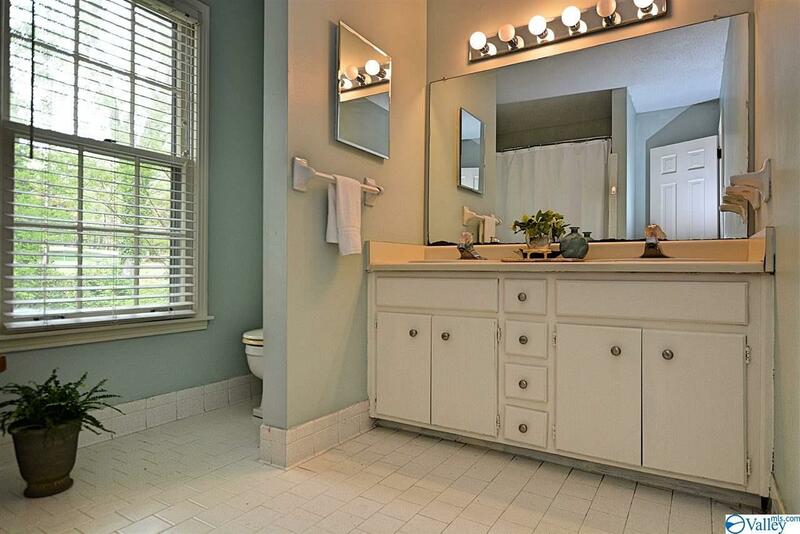 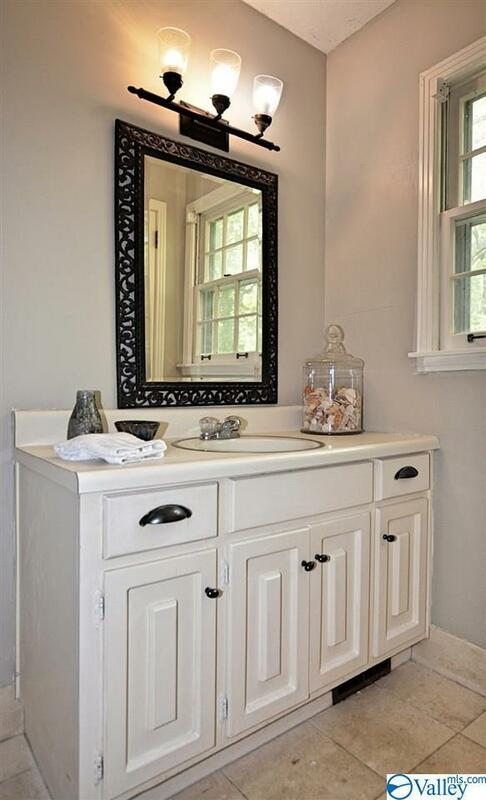 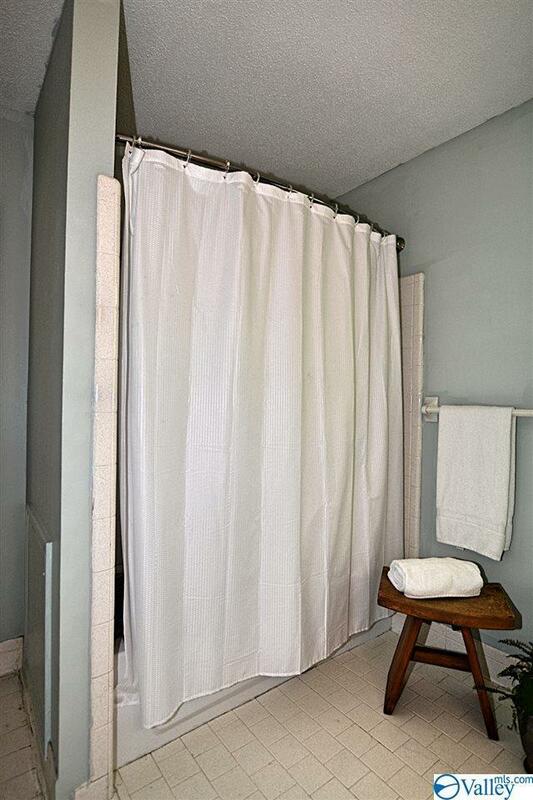 Powder Bath for guests + 3 other tile baths. 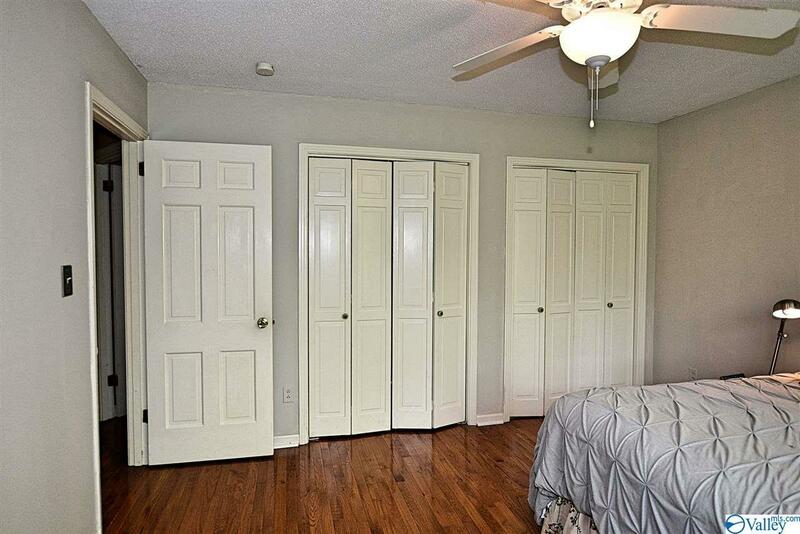 Large Laundry/Storage Rm.